It’s been exactly one month since the alleged chemical attack in Syria – a month which saw both attribution and retribution for the crime, but no formal investigation. Will there ever be one? Will the story of what happened in Khan Shaykhun on April 4 ever be established beyond reasonable doubt? 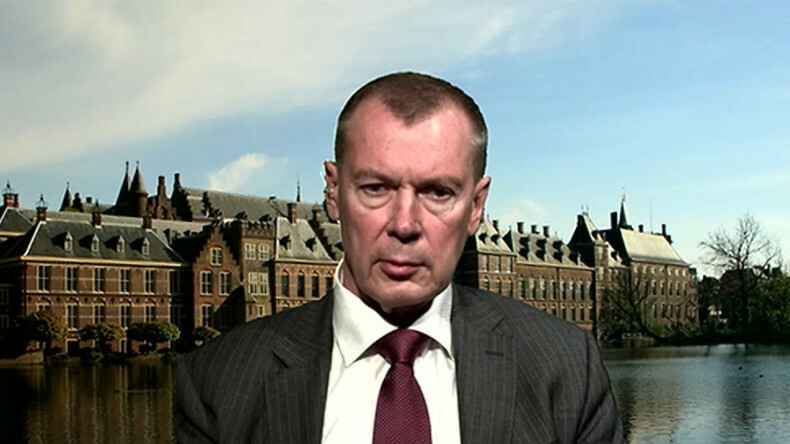 To discuss this, Oksana is joined by the Russian representative to the Organization for the Prohibition of Chemical Weapons, Alexander Shulgin.